Discover why Bruges in Belgium ranked #77 in our countdown of ‘100 Most Incredible Cities in the World’. 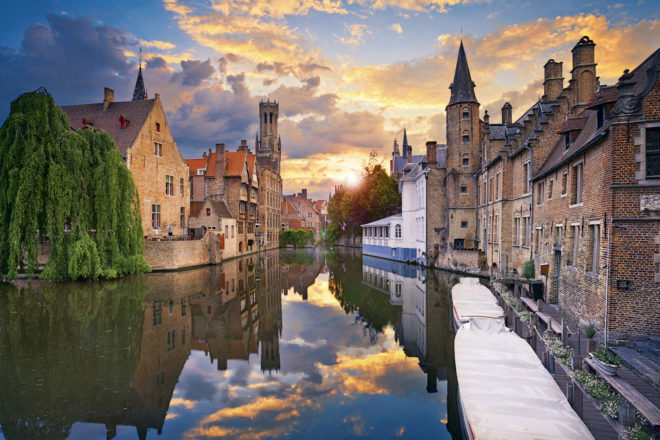 Straight out of a fairytale, Bruges is all cobbled streets and meandering canals; horse-drawn carriages navigate the city, surrounded by Medieval buildings that have been converted into restaurants and bars where ultra-strong Belgian beers are proudly flowing. To escape the tourists, hire a bike and cycle along a canal to the pretty little village of Damme.